you to put your baby in bed, next door, by himself, and let him cry it out until he goes to sleep. Other mothers tell you that this works for them so you figure you’d try it out. After hearing your baby scream for 10 minutes with no intention of settling or self-soothing, your gut starts to tell you that this method isn’t really working for you. It’s making you feel like a mother who is neglecting her baby, and it couldn’t be healthy for your baby. So now what do I do, you ask yourself?! I personally am not fond of the “cry it out method.” Leaving a child screaming next door not only hurts my ears but my heart too. 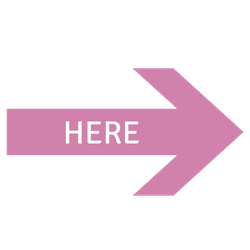 Now with that said, if this method works like a charm for you and your baby seems to settle without screaming from the get go, then I would encourage you to keep on going. But if you’re like me with a baby that could scream for hours if left alone, rest assured that there is a variety of other gentle sleep training methods that are very effective. 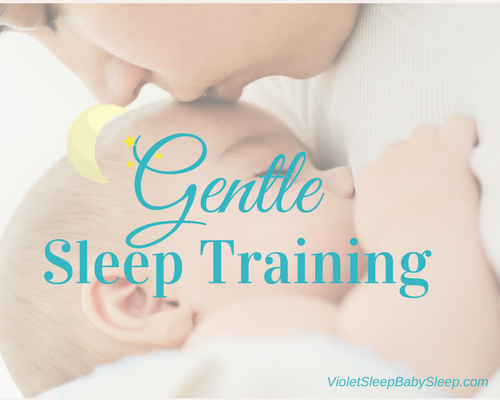 What is Gentle Sleep Training? 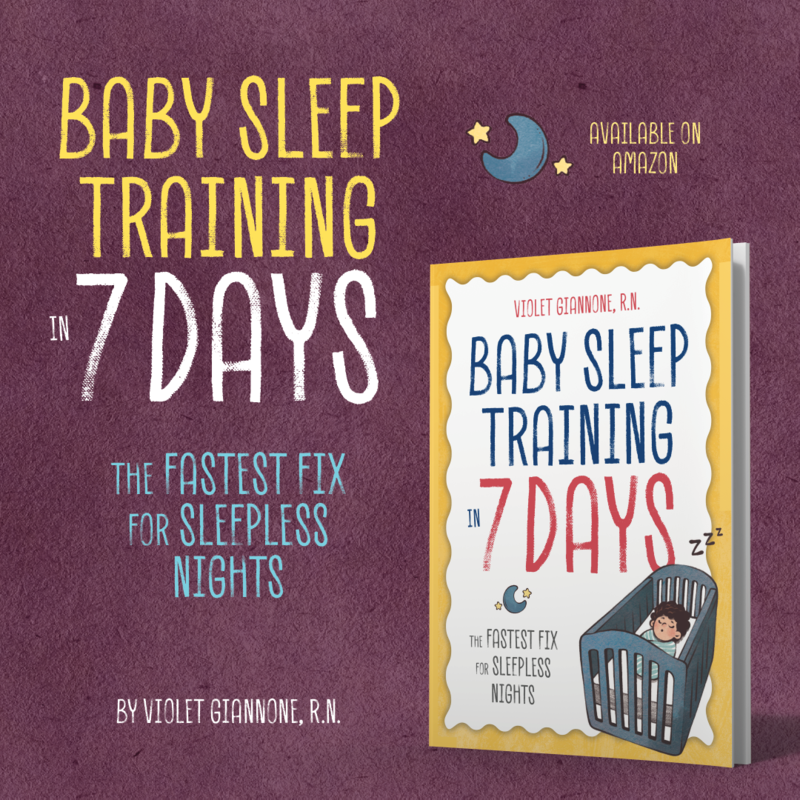 Just as no two babies are the same – so it is the case when it comes to sleep training methods. We have to get to know our baby and find out what methods works for him. 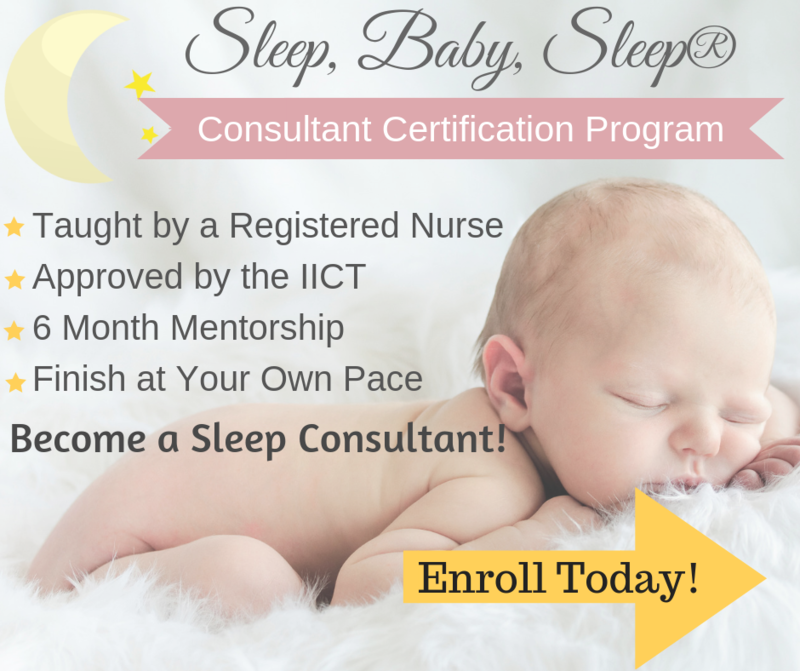 The whole idea of sleep training is to find a way to put your baby to sleep with ease, in a non-traumatic approach, with the goal of encouraging them to sleep through the night as much as possible. Some babies are ready to start sleep training at only a couple of months, but experts agree that most babies are capable of sleeping through the night somewhere between 3-6 months. Make sure your baby isn’t too hot or too cold and that their bedsheets and sleepwear are cozy. The room should be dark, and crib distraction free. Have soft lullaby’s playing in the background, sounds of nature, or white noise to help calm your baby and relax him for the night. Finding a few soothing comfort words such as, “sss shhh”, or “It’s sleepy time,” or by singing a particular lullaby, will help your child associate it with bedtime. It will also most likely encourage him to fall back asleep if he’s woken up. It’s also a great time for bonding! A great simple routine can be a bath, book, then bed. Find your special family routine, and keep consistent. Starting your routine early enough in the evening is also very important as an overtired child ends up being harder to settle. Remember, routines don’t need to drag out for hours. Aim to keep the whole process from bath to bed in about 20-30 minutes. A baby that falls asleep by rocking, feeding, bouncing or any other “prop” may expect the same upon waking. Since babies naturally wake anywhere between 2-6 times a night, if they are not allowed to self settle they will cry out for that prop at these wakings. Encouraging a baby to settle back to sleep on their own and without props will help them transition quickly and easily in between sleep cycles, never crying out, and settling back to sleep. Your baby has spent 9 months in your womb, snuggled up feeling safe, and hearing your voice and continuous heartbeat – basically being rocked to sleep by your every move. You can imagine his new life outside of the womb is going to take some getting used to! Developing your baby’s new rhythm outside of the womb takes patience, comfort, and some gentle techniques. 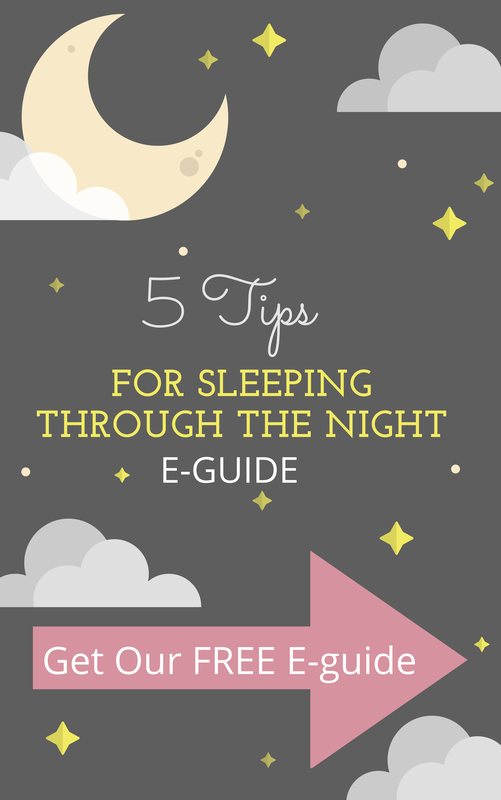 Did you know Sleep, Baby, Sleep has an almost 100% success rate at getting babies to sleep?!?! Here’s what others are saying about how I have helped their babies sleep using gentle sleep training methods!